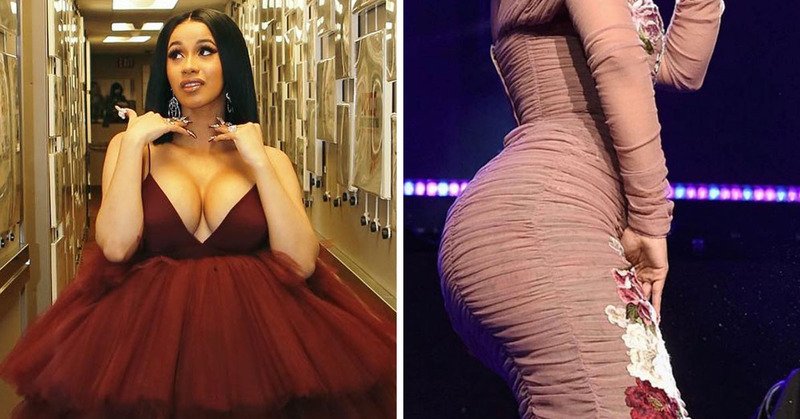 Unless you live under a rock, chances are you’ve heard of Cardi B. The female rapper from The Bronx, New York has made a name for herself in the music industry practically overnight. 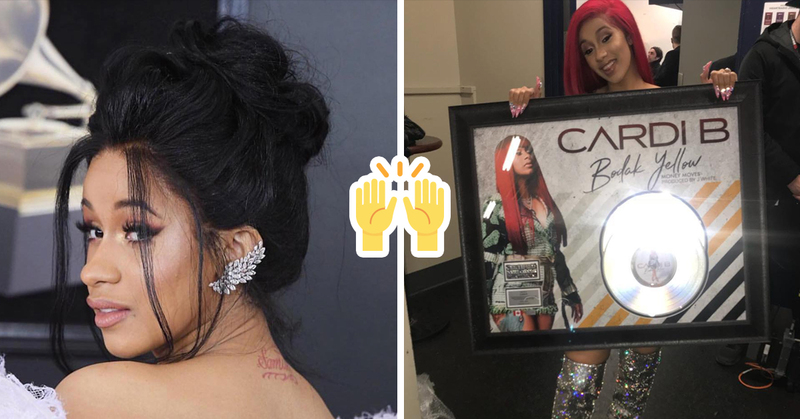 Not only has Cardi B had a great year professionally, but she’s also made move in her personal life. She got engaged to her boyfriend, Offset, and the two are expecting their first child together. 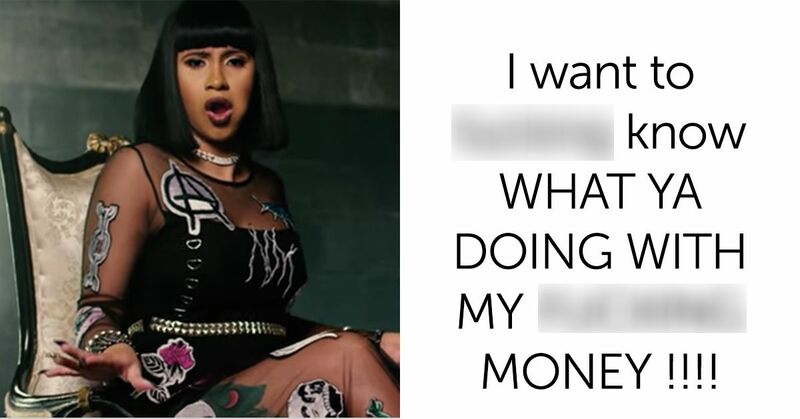 Now, with all of her success, Cardi B’s being sued by her former manager for a whopping $10 million. According to reports, Klenord “Shaft” Raphael was Cardi’s manager after discovering her in 2015. 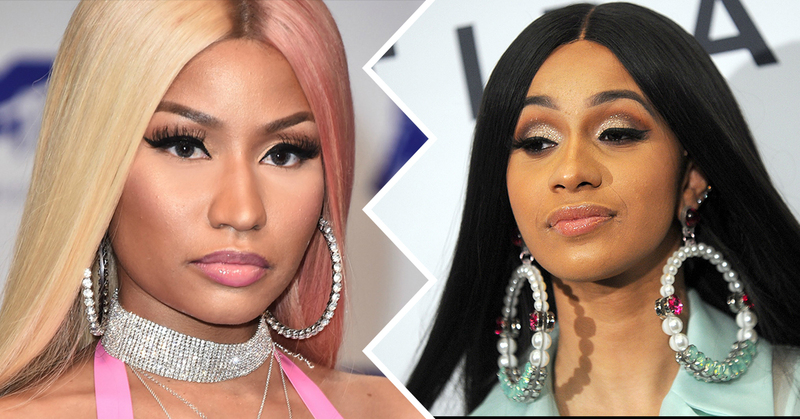 But, since her career has reached a new high, Raphael is claiming Cardi’s shut him out–which has caused him to lose money. According to reports, Raphael takes responsibility for her “breakout” role on “Love & Hip-Hop: New York,” which led to Cardi B becoming a household name. He also said the only reason Cardi was able to produce “Bodak Yellow” was because of his management team. Raphael is now seeking $10 million, which covers the loss he’s suffered since Cardi B dropped him as a manager and switched over to the same management company her fiancé uses–Solid Foundation. 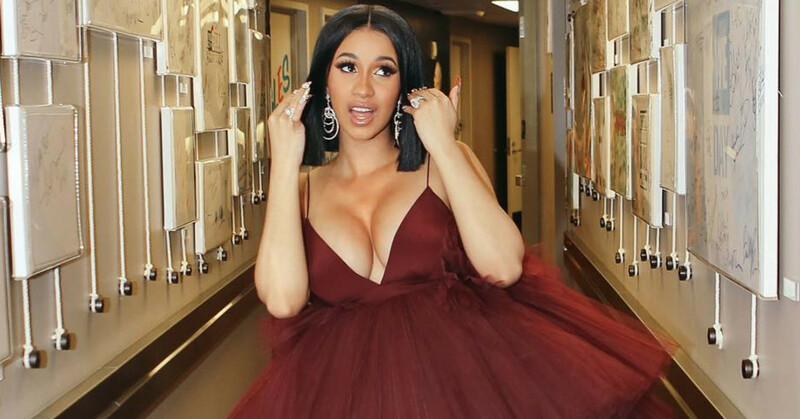 Cardi B has not yet released a statement about the lawsuit.